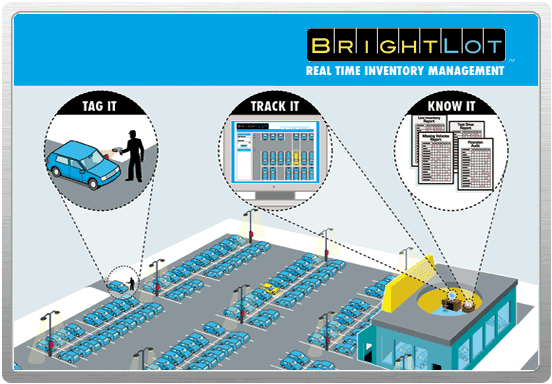 BrightLot sends automated alerts when vehicles are moved overnight, vehicles have been off lot for more than 30 minutes, and much more. 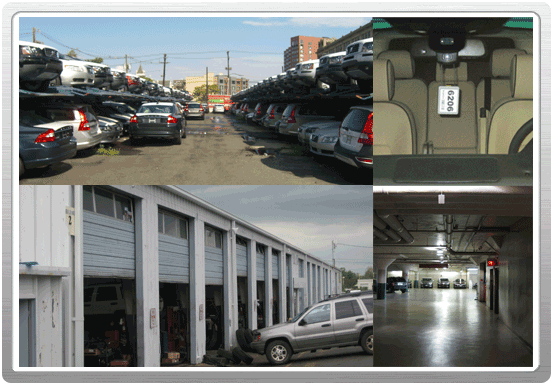 Our clients range in size from 60 vehicles on a single lot to 1,800 vehicles on multiple lots. 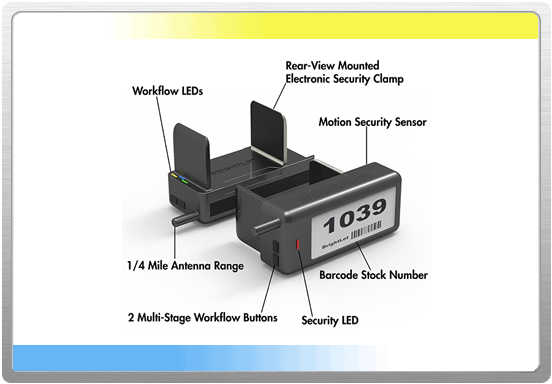 BrightLot's T4 Vehicle Tag improves its vehicle security and workflow management features and adds a secure, rear-view mount to its signature location product. 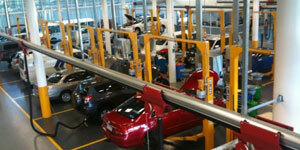 Search for vehicles from the parts counter, on the lot, or even while on a customer test drive. The possibilities are endless! 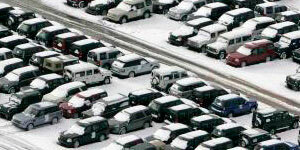 Do you keep your sales customers waiting too long to find the right car? 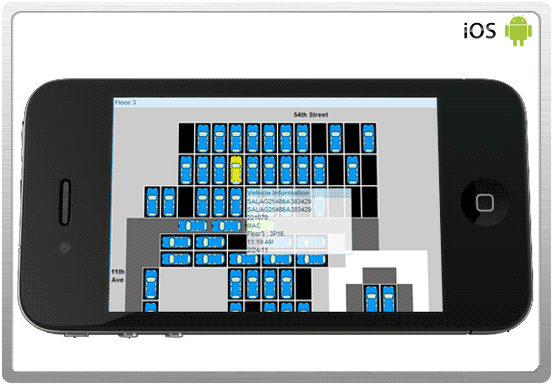 Do your service techs spend more then 10 minutes looking for a vehicle?